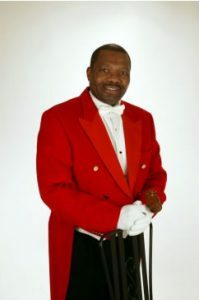 As a professional Toastmaster, Urban enjoys drawing upon his master of ceremonies experience to deliver memorable occasions including weddings, fundraising, award ceremonies and celebrity galas. Urban creates an enjoyable time for all by utilising his strong leadership skills and approachable manner to organise and deliver the smooth management of events for a variety of guests. You will enjoy working with Urban from start to finish as he puts you at ease with all aspects of the etiquette required for your special function, and the confidence of knowing you’re in safe hands.